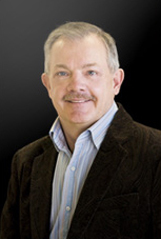 Our CEO, Vern, has spent 32 years in the manufactured housing industry. Prior to his role at Pleasant Homes, Vern grew in his knowledge of the industry as marketing manager for a manufactured housing company. Playing to his strengths, Vern has been actively involved with the administration of the industry’s associations at both provincial and federal levels. Vern has been instrumental in bringing a higher level of professionalism to all facets of modular/manufactured housing in Canada. 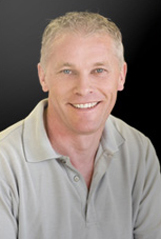 Simon manages a team of expertly trained service technicians that handle all of Pleasant Homes’ set-up, service, and warranty needs. He has spent 32 years in the housing industry, and makes excellent service the foundation of our business’ success each and every day. “Our goal is to set up your home as soon as the services are installed, so that you are able to enjoy living in it as soon as possible.” Subsequent service and warranty calls are handled in a timely fashion, working to meet the needs of the client. If you have any questions with respect to construction, set-up, service or warranty of manufactured or modular homes, you can reach the expert at 780-939-3584. Gary has been in the housing business for over 35 years. Prior to coming to Pleasant Homes, Gary delivered housing programs for the Government of Saskatchewan. 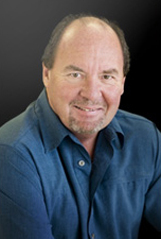 Gary leads our team of sales professionals and specializes in the development of both residential and commercial modular projects. Call him today at 780-939-3584. New to Pleasant Homes, Tamara is a leader when it comes to dealing with people. With over 25 years of experience in Customer Relations, her detail oriented personality shines. She demonstrates an exceptional gift of making clients feel comfortable. Tamara thrives on perfection and satisfaction. That is something you can count on!